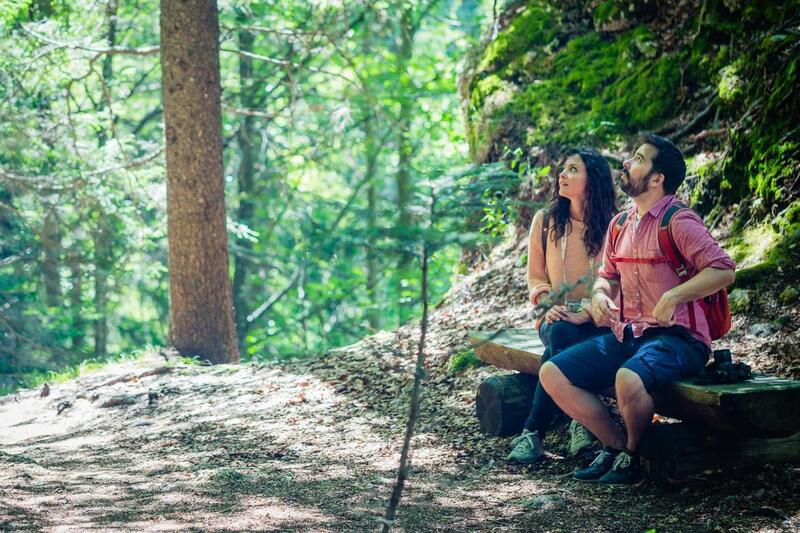 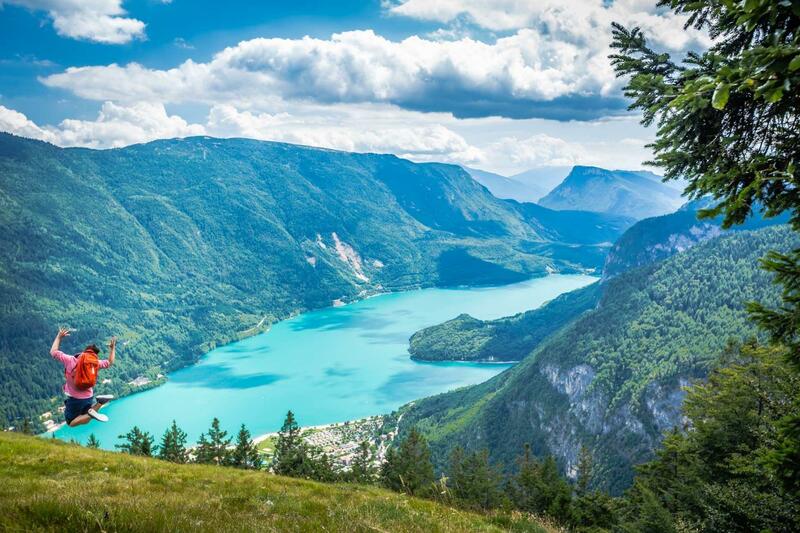 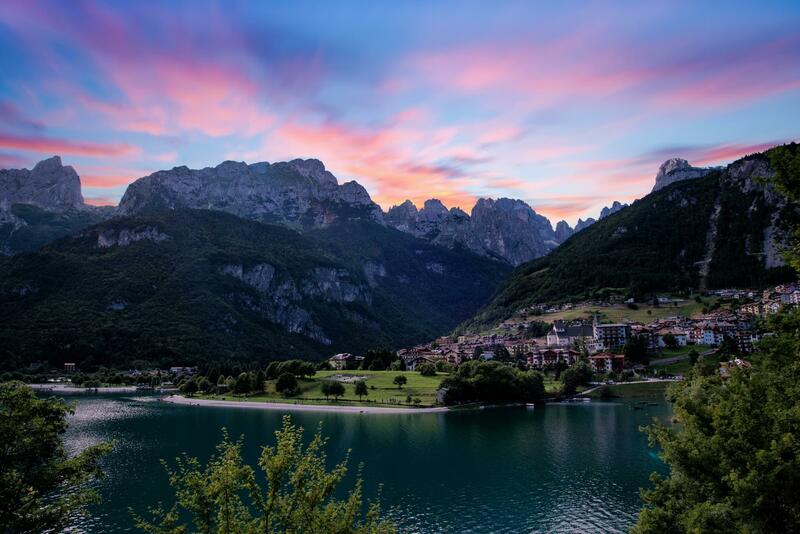 The Brenta Dolomites together with wide and sunny valleys, easily accessible from different locations, make our area one of the favourite summer destinations for people who do not want to abandon their lifestyle when on holiday. 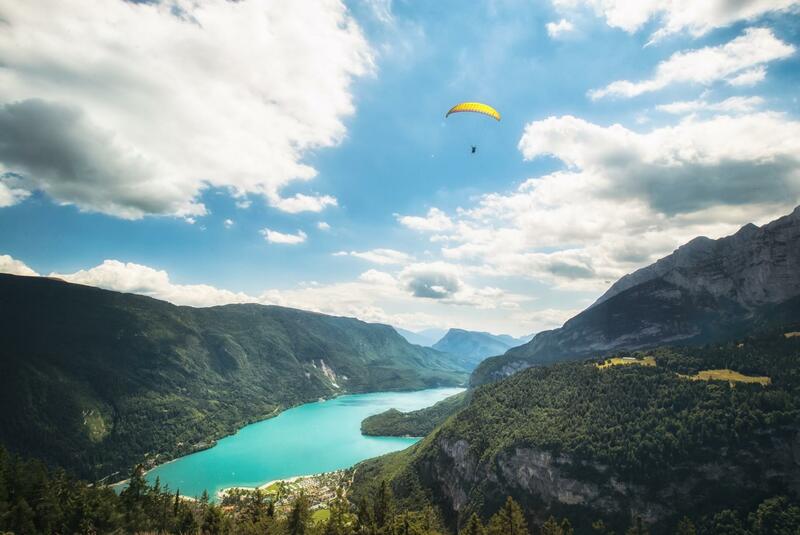 There are facilities for several sports, such as trekking, Nordic walking, horseback riding, rock climbing, archery and paragliding. 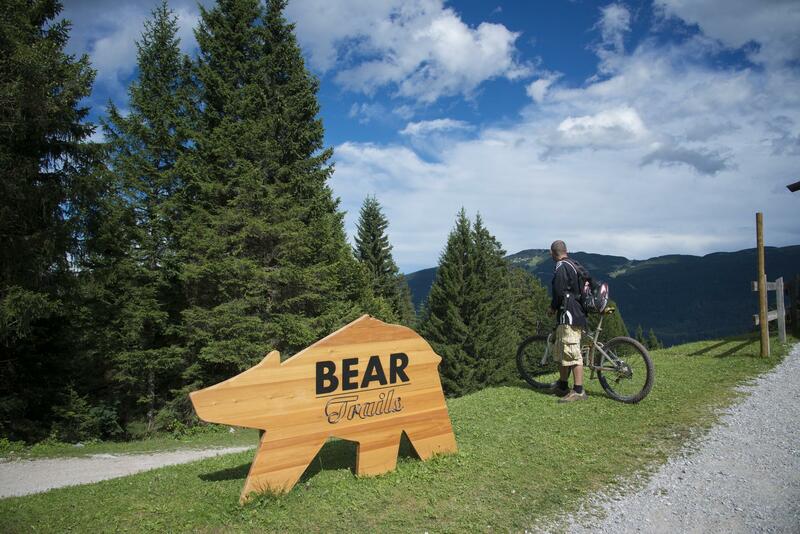 Not forgetting the numerous mountain paths of different lengths and difficulty dedicated to mountain bikers. 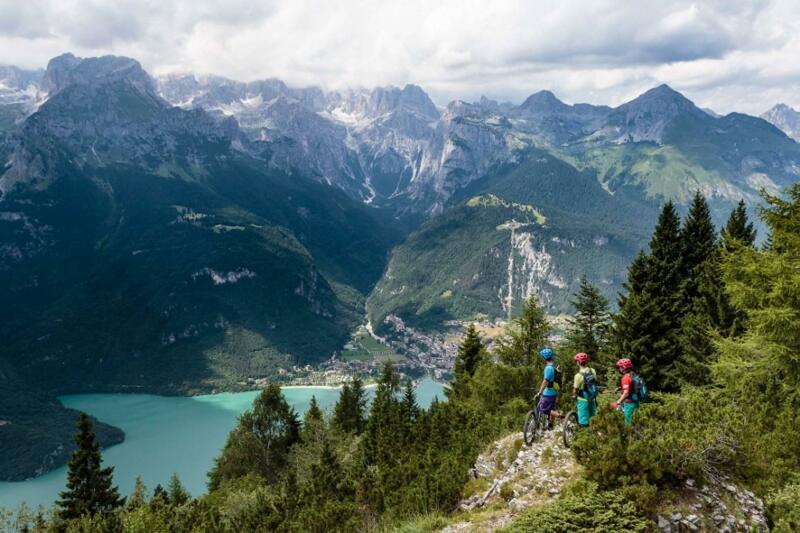 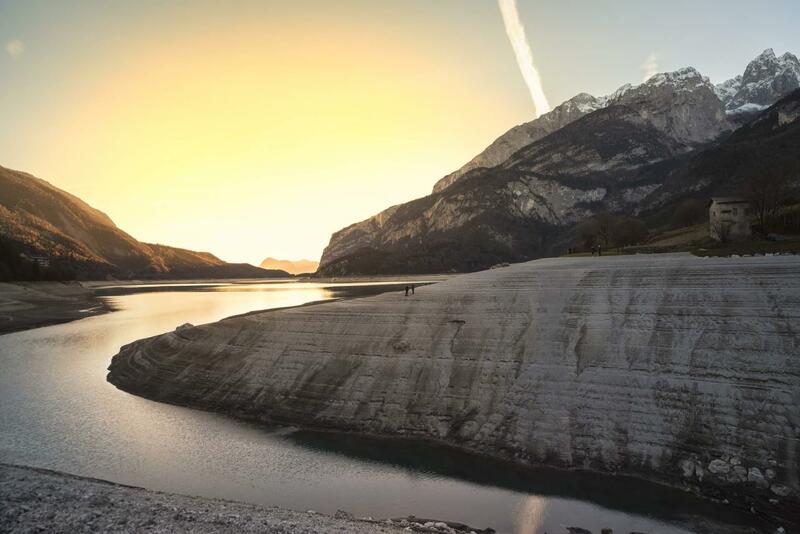 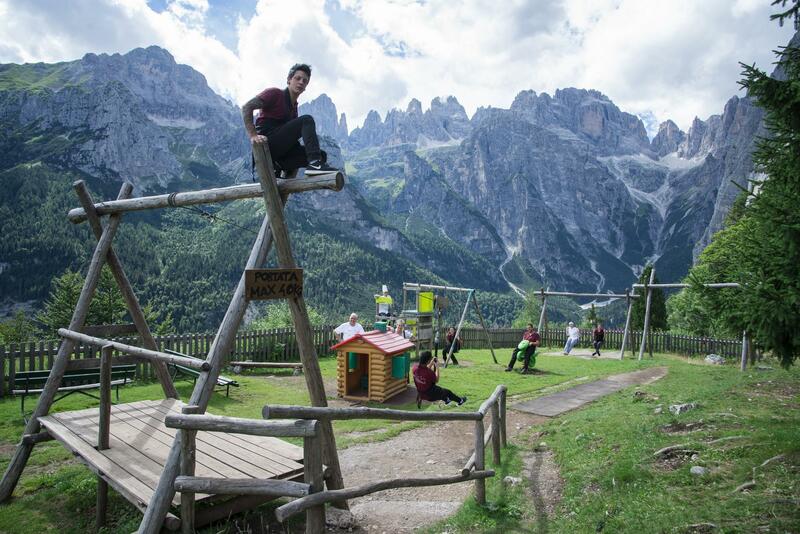 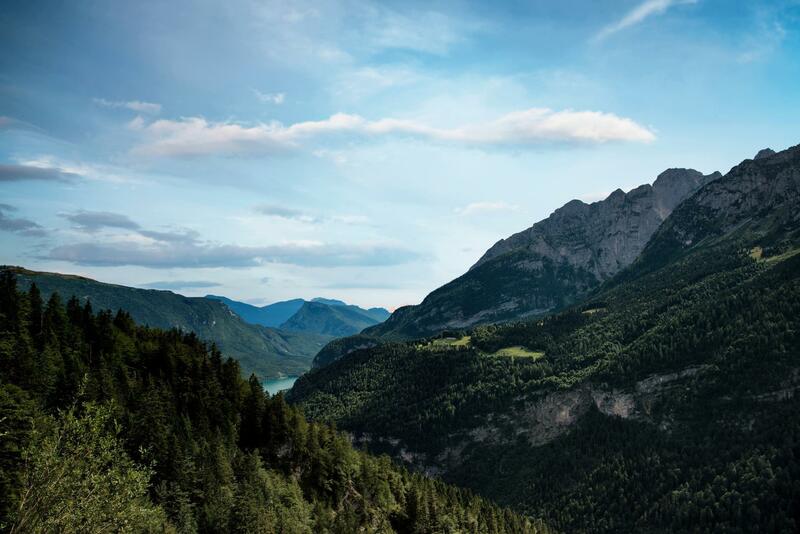 This Mountain Bikers paradise is located in front of Mount Paganella, at the foot of the Brenta Dolomites and Molveno. 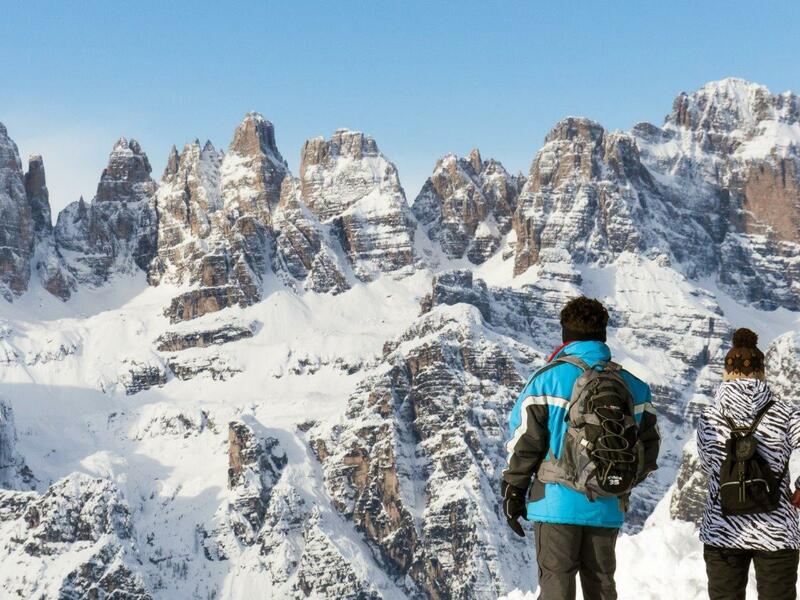 Trekking on the Altopiano del Pradel, facing Mount Paganella, in the Brenta Dolomites and surrounding area of Molveno. 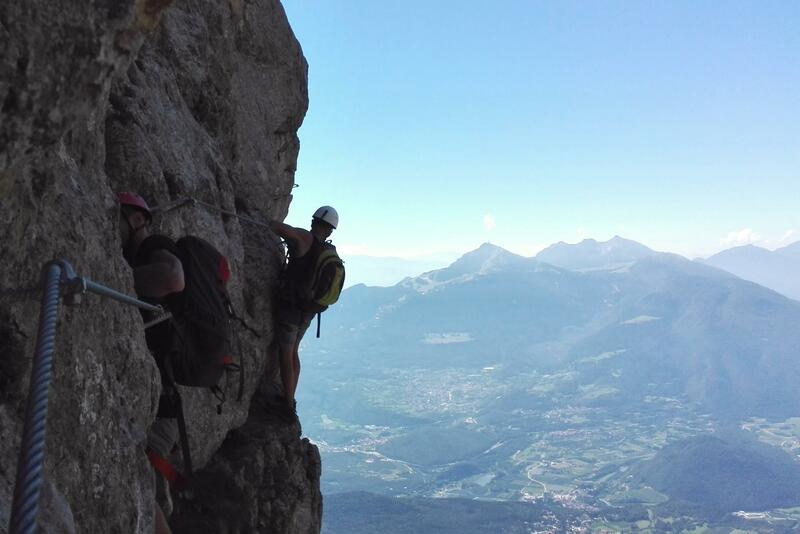 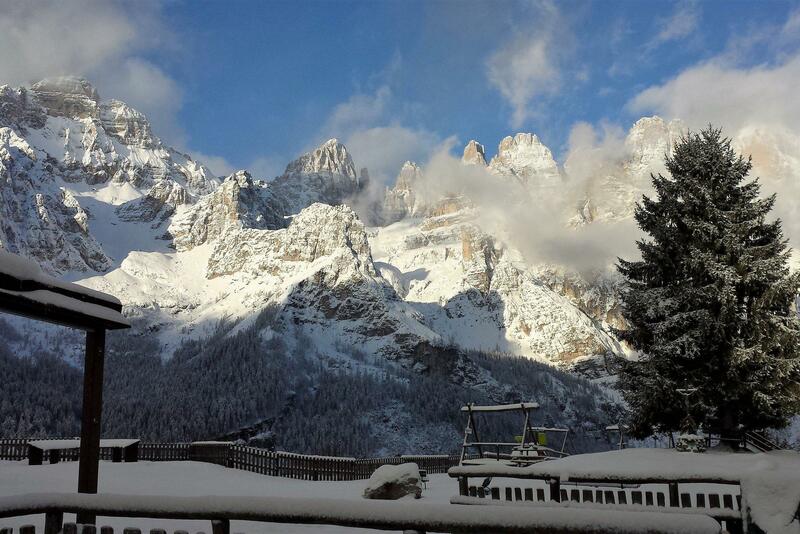 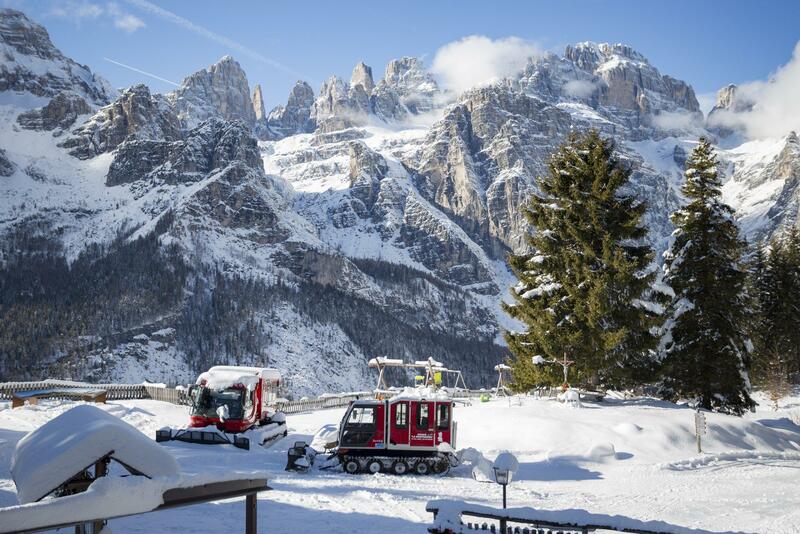 Enjoy the scenery of the Altopiano del Pradel, the Brenta Dolomites and Molveno from different points of view.